Dr Alex Wodak AM was Director of the Alcohol and Drug Service, St. Vincent's Hospital, Sydney (1982-2012) but is now an Emeritus Consultant. 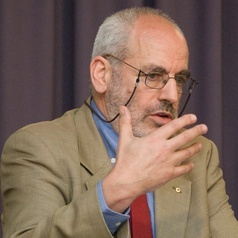 Dr. Wodak is President of the Australian Drug Law Reform Foundation, and a Director of Australia21 and was President of the International Harm Reduction Association (1996-2004). He helped establish the first needle syringe programme and the first medically supervised injecting centre in Australia (when both were pre-legal) and often works in developing countries on HIV control among injecting drug users.